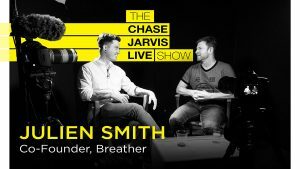 UPDATE: The LIVE broadcast is TODAY September 18th – 11am SEA time (2pm NYC -19:00 London) – mark your schedules and flip your dial to http://www.chasejarvis.com/live. You read the title and thought I was talking smack. 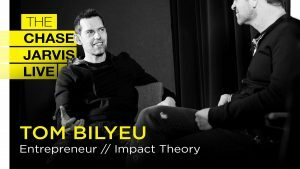 But in fact, I plan to connect you LIVE with the creator of THE manifesto for creativity in the digital age Steal Like an Artist. Intrigued? Well you ought to be. 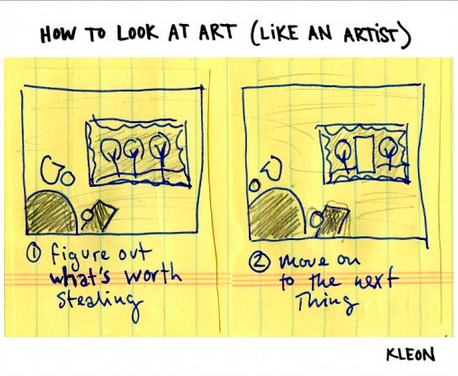 Austin Kleon is a brilliant artist (Newspaper Blackout), speaker (giving the keynote this year at SXSW! 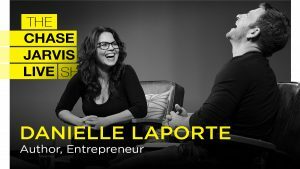 ), a NY Times best seller, and Austin is perhaps the most articulate artist alive at discussing creative inspiration, how we find it, and HOW to find those things which elude most every photographer/creative — your very own style and vision. The extra delicious news is that he will be my guest on the next chasejarvisLIVE airing on September 18, 11am Seattle time, 2pm NYC, 19:00 London. 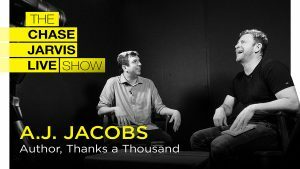 HELP US PROMOTE THE SHOW AND WIN STUFF. We’re giving away signed copies of Austin’s books to those who help us promote the show. 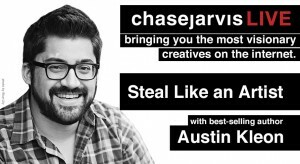 To enter, send out a creative tweet promoting the show with #cjLIVE + @austinkleon + the short link to THIS blog post. We’ll be giving away a $500 gift card to Borrow Lenses. Tune in to find out more. JOIN US IN THE STUDIO. 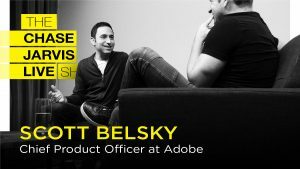 Want to be part of the live studio audience? 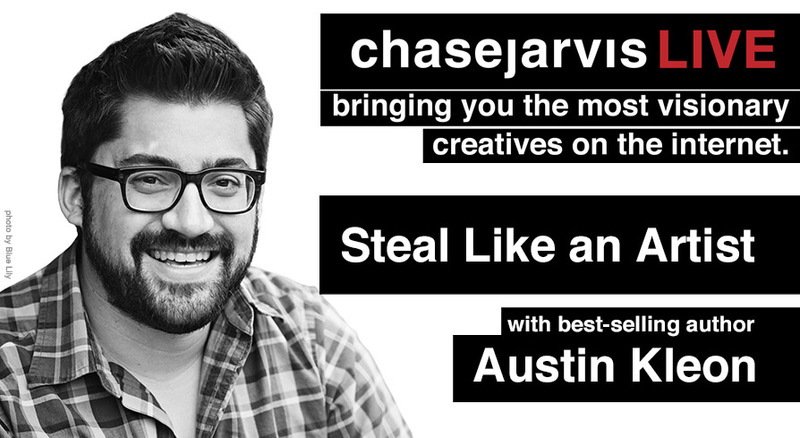 We’ll invite the first 20 people who send an email to production@chasejarvis.com to join us +1 guest. You’ll receive a confirmation email with attendance details if you’re 1 of the first 20. And perhaps you’re asking what’s the whole Special Edition part of this #cjLIVE? Well… for the first time ever, chasejarvisLIVE will be simulcast from both its regular location at chasejarvis.com/live AND ALSO ON creativeLIVE.com. 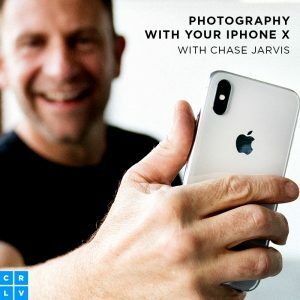 That’s right, this episode will be included in the live broadcast and downloadable segment of world’s largest ever gathering of photographers — creativeLIVE photo week. A reminder that all of life is a collage. Inspirational incite, going to share quote with my kids on my Teen Mega Mag site! Just like Steve Jobs said. !